Israelis fail to qualify for semi-finals of 50m event. Israel's top swimmer falls short in semi-final. 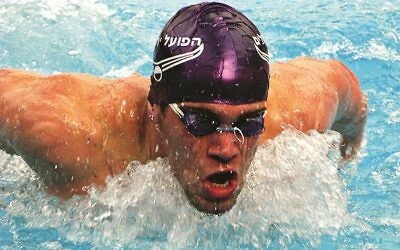 Israel's top swimmer finishes heat in seventh place. Six Israelis fail to deliver in the pool.